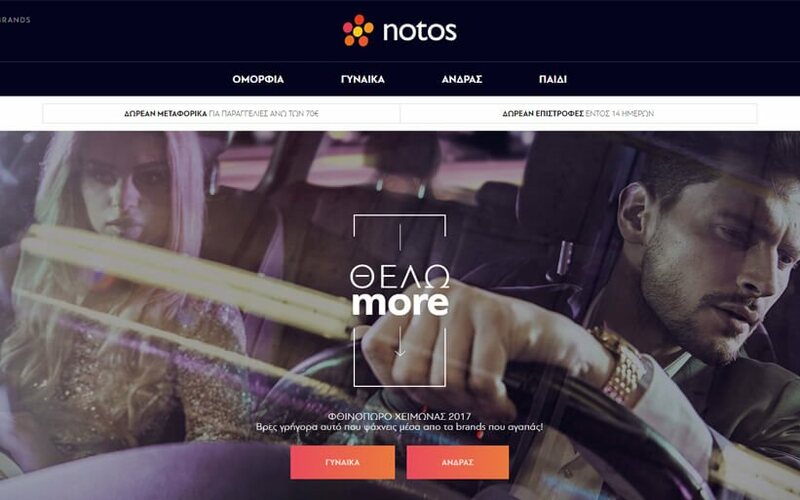 THE NEW NOTOS.GR ONLINE DEPARTMENT STORE BY ATCOM IS LIVE | ATCOM S.A. 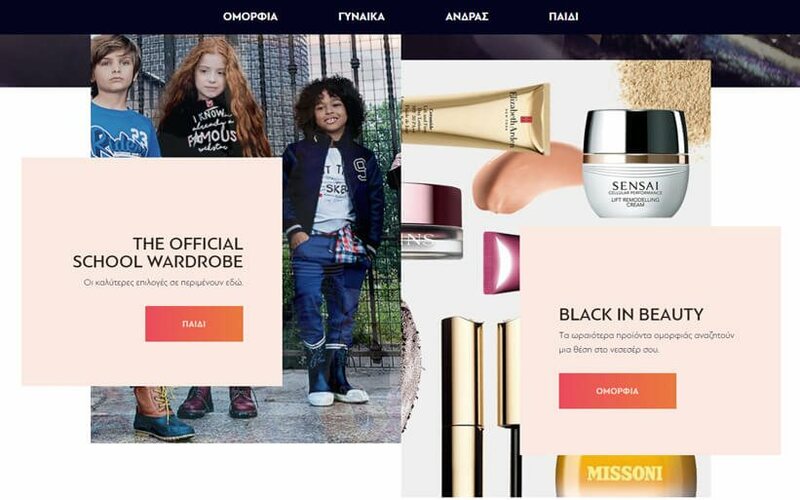 The project is part of the two companies' strategic collaboration framework for the Digital Transformation of notos department stores. NotosCom assigned to ATCOM the digital transformation project for its department stores and internal operations, aiming to offer a widening array of choices to its clients. 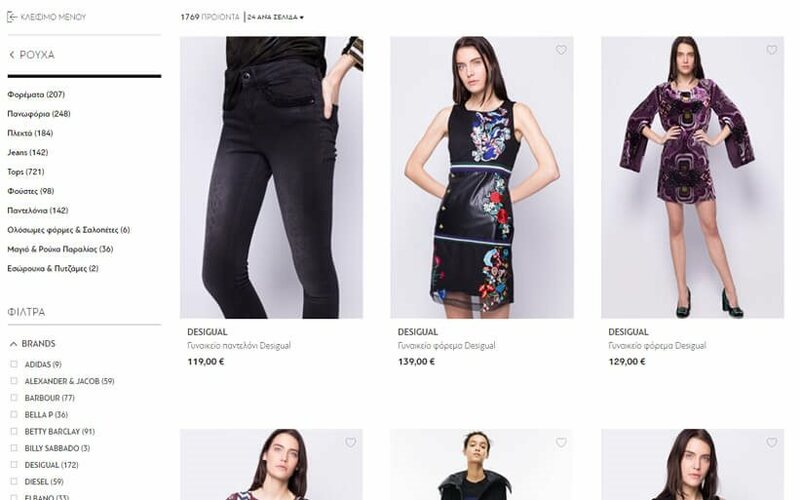 Focusing on user experience and a continuous increase in conversion rates, the new notos department stores website was developed with a particular emphasis on information architecture, design, as well as infrastructure ensuring advanced personalisation functionalities. 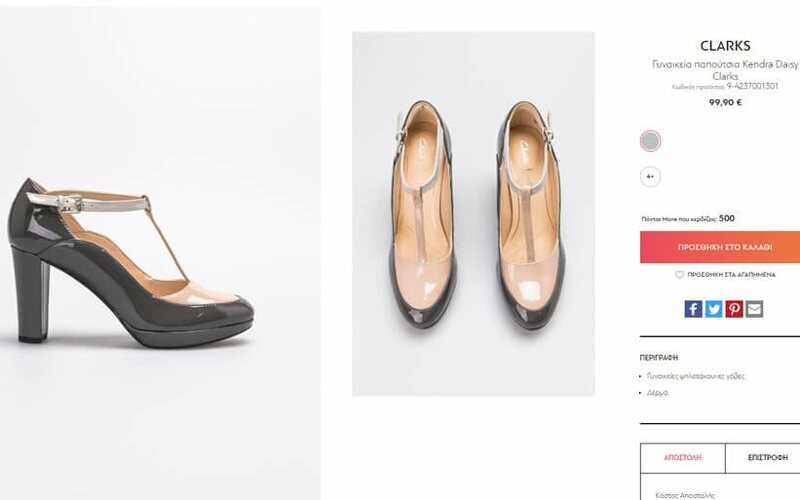 The website is built on the latest version of the award winning CMS platform, Netvolution 5.0, supporting optimal communication between the online shop and the rest of the company’s systems, as well as navigation and transactions security, along with multilevel data entry capabilities. The online department store is the first step of ATCOM’s extensive e-business plan for the transition of notos towards an Omnichannel operational and development network. Providing consistent e-business consulting services which ensure fast adaptability based on measurable results of online commercial activity, notos.gr has set the foundation of becoming the ultimate online shopping destination and a benchmark for e-commerce platforms. The website has already set a new record in turnover and traffic during Black Friday sales and is getting ready to welcome Christmas, with additional functionality elements & product choices for its consumers.